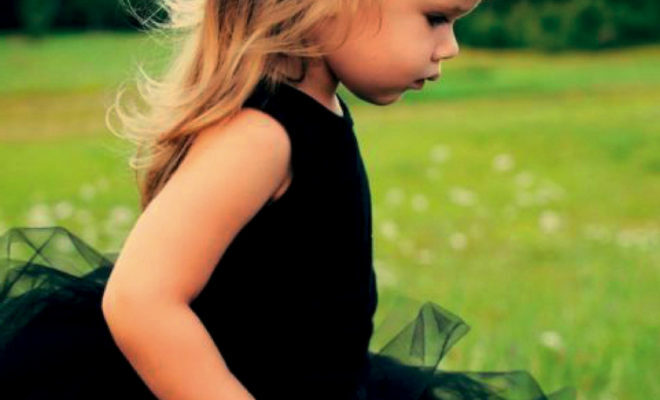 Don’t forget about the little ones! 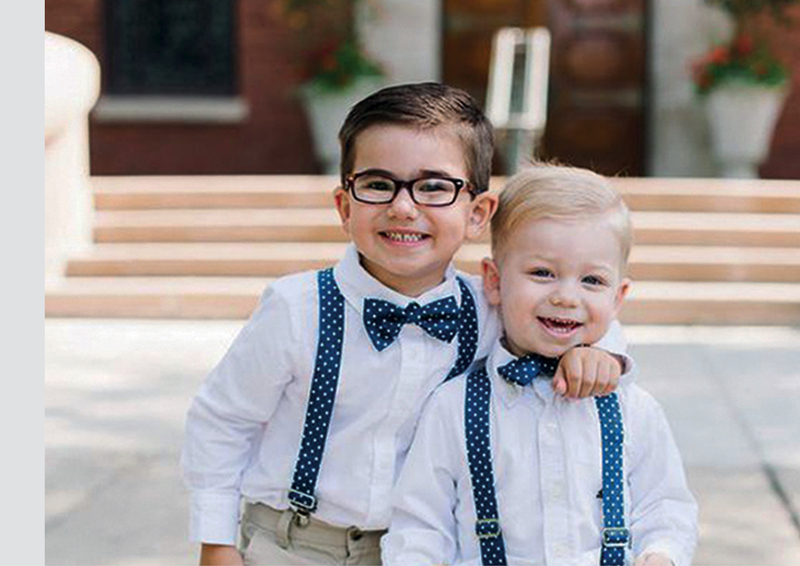 You want them to look sophisticated and chic, but still age-appropriate. 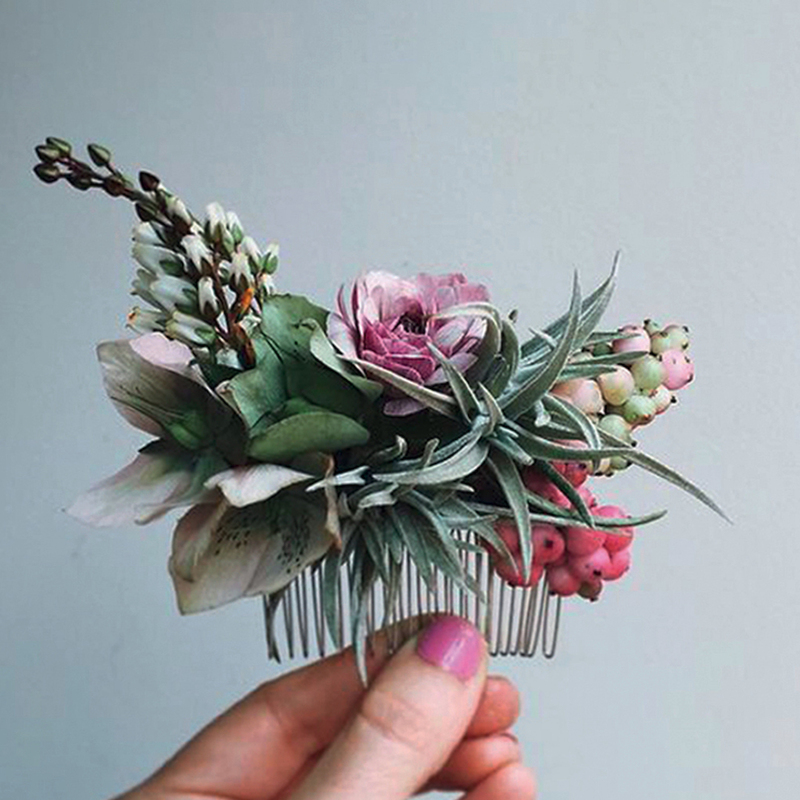 Outfits and accessories inspired by vintage style is the perfect way to do just that. 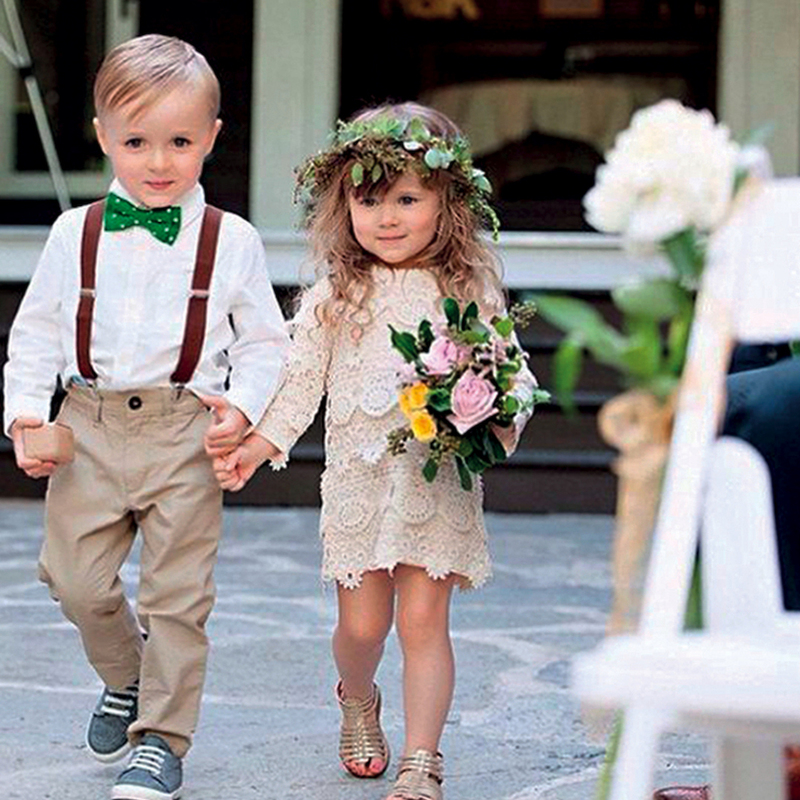 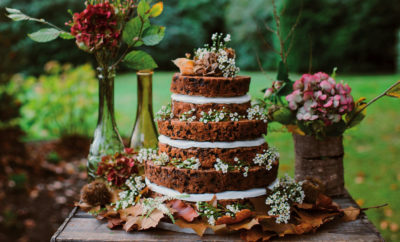 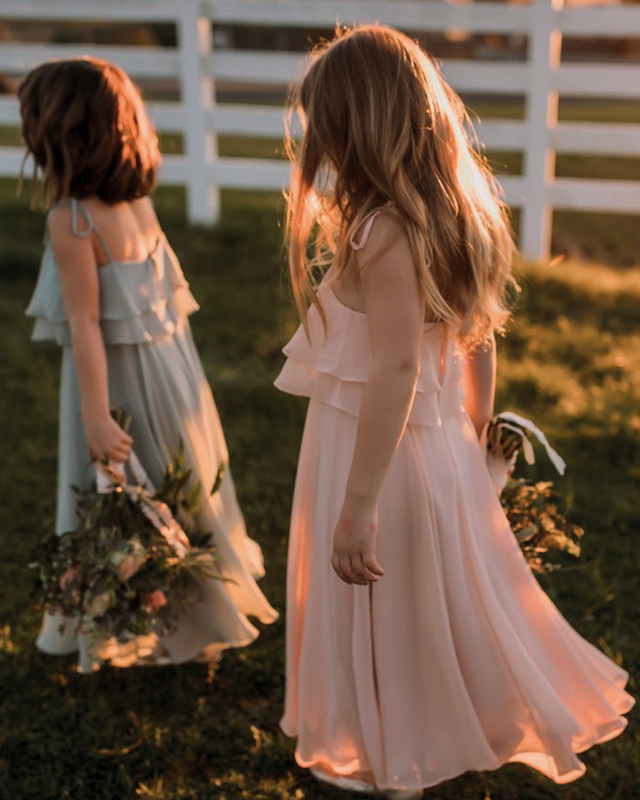 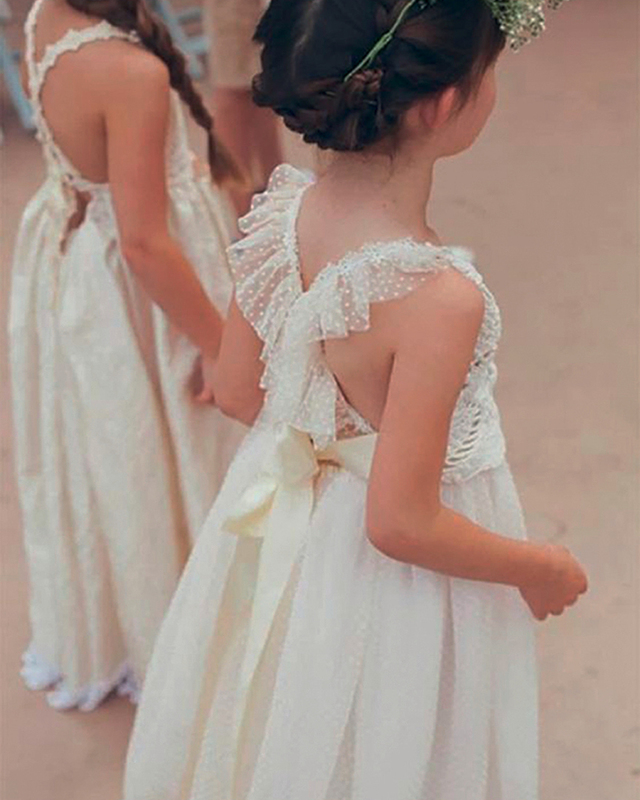 One trend we love is to dress the kiddies as mini versions of the bride and groom! 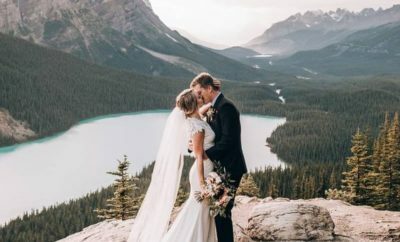 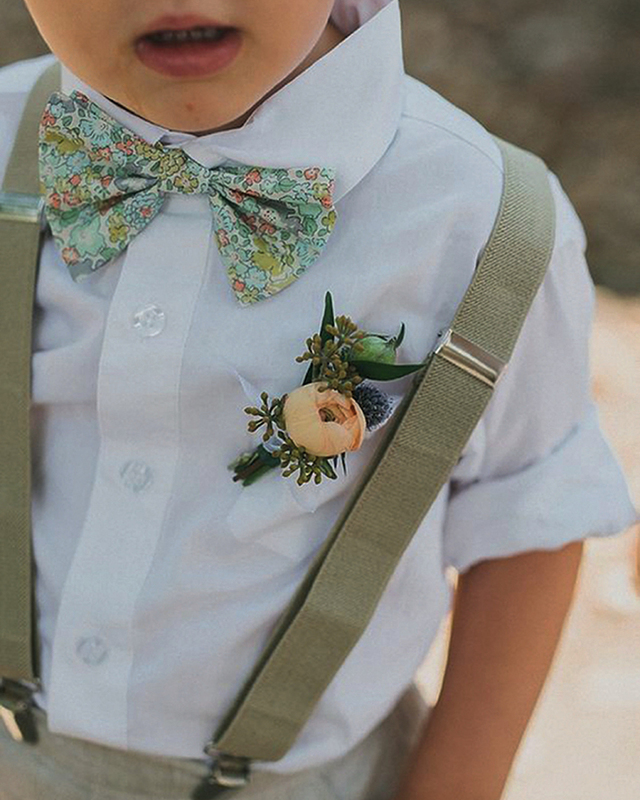 Dress your ring bearer in a cute tux that matches the colours of the groom’s tux or suit. 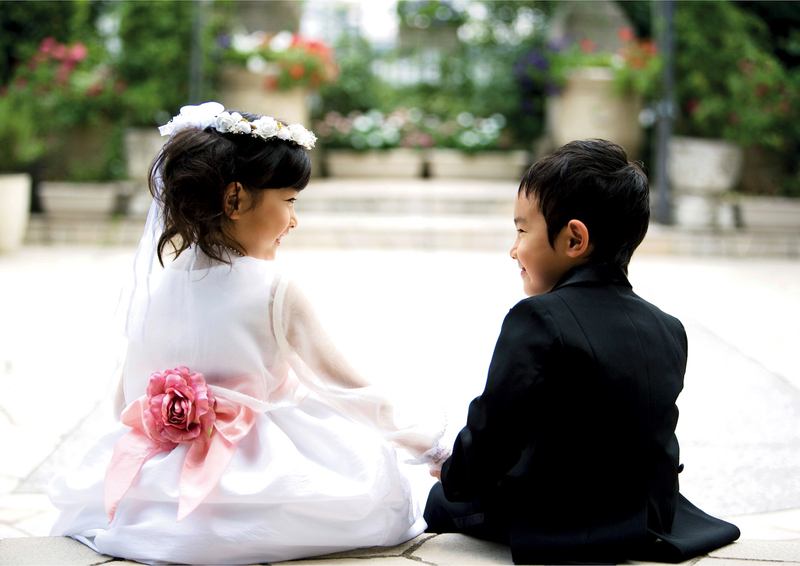 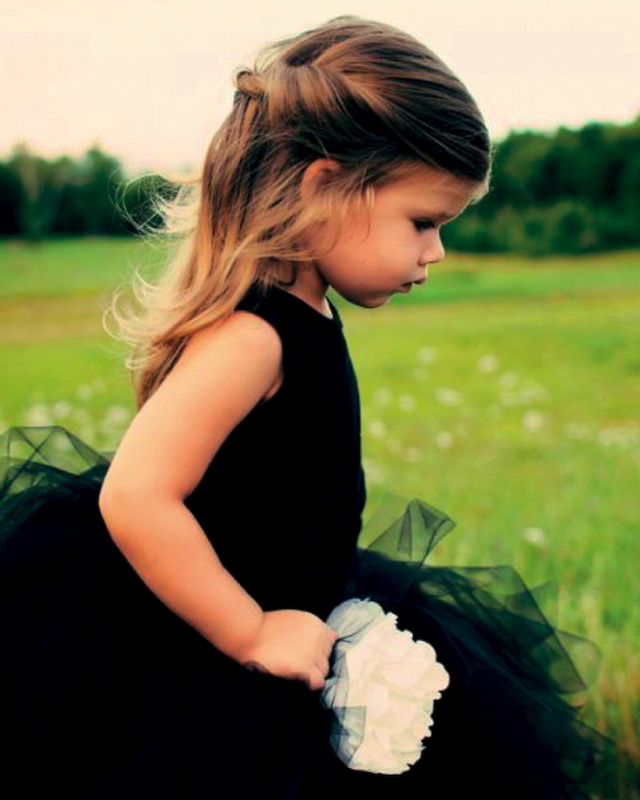 Have the flower girl wear an accessory that matches the flowers; hair clips, floral crowns and corsages are popular.